How do I set up my e-mail in the iPhone? Start by getting all of your settings via your control panel, you can find the settings by clicking on "E-mail" at the top of the menu and then "Accounts". In here you will find the e-mail accounts you have with us, select the menu to the right of the one you wish to install and click on "Configure email client". Here you will find the settings for incoming and outgoing server. 1. 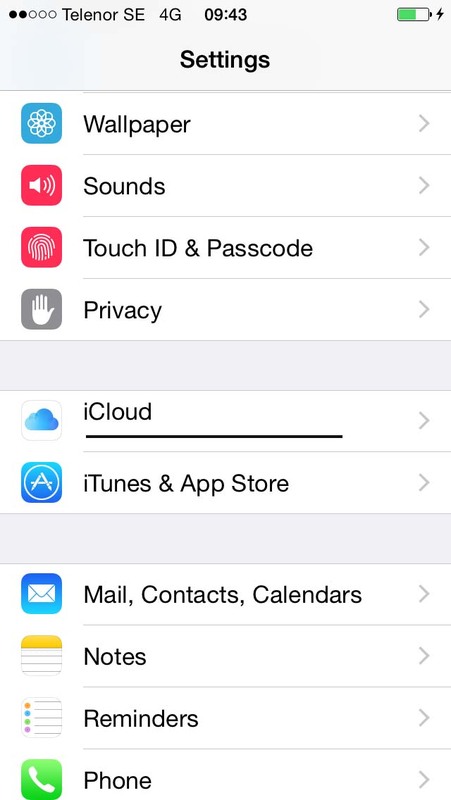 Now, start up your iPhone and go to "Settings" and click on "Mail, Contacts, Calendars". Password: What you chose when you created your e-mail account. Now click on "Next" at the top right and your new e-mail account will now be created in your mobile and you should be able to receive and send mail!